Why Use Mobile Phone Cases? The rise of the mobile phone age has been preceded by other massively world changing technological advancements. The last one hundred years have seen the invention of the internet, genetics, the pill, plastics, nuclear power, computers, TV, social media and of course the mobile telephone and wireless connectivity. Today, the number of mobile phones in the world exceeds the number of toilets and the number of mobile phone accounts exceeds the number of people on the planet! Despite being an international sensation frequent use of a mobile phone is linked to a 200% increase in brain cancer rates and the World Health Organisation has warned us all to reduce our exposure. The old saying is that necessity is the mother of invention. Is it any wonder then that today there are a number of anti-radiation phone cases, technologies and solutions on the market? Mobile phones already an irreversible device in modern living, but with science soon to conclusively prove the dangers, will the humble anti-radiation case soon surpass regular phone cases as the world’s favourite phone accessory? Anti-radiation phone cases have the clever knack of handling your everyday mobile phone case needs i.e. 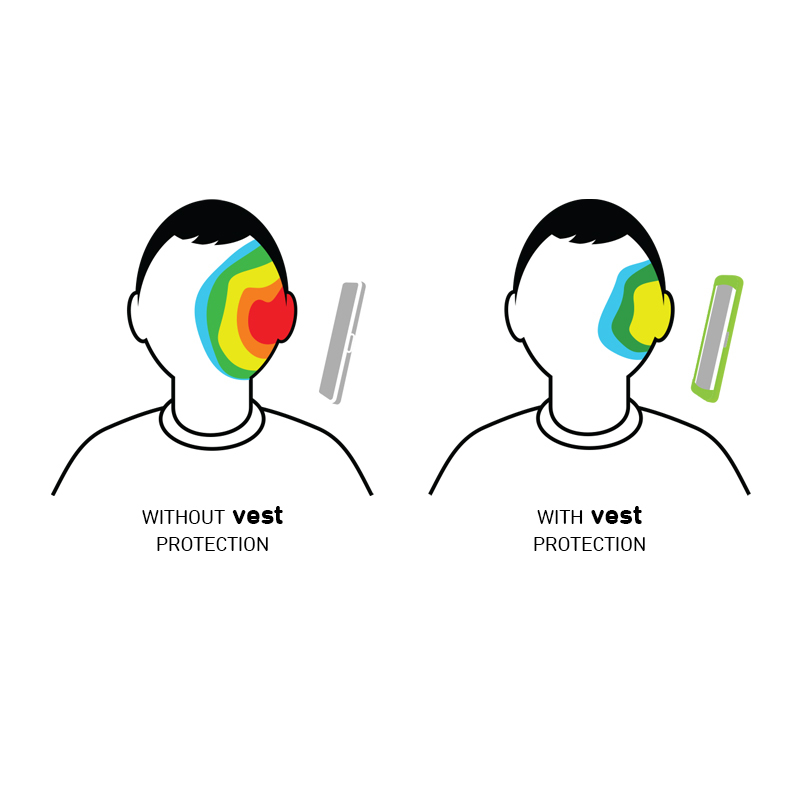 style, phone protection etc and yet provide you with the essential service needed by most human beings on the planet; a reduction in phone radiation exposure. 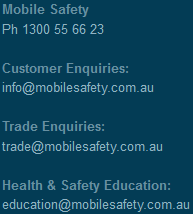 Mobile Phones cannot operate without emitting microwave radiation. The radio frequency radiation transmission is what enables the phone to communicate. While there are different technologies in existence, thankfully, by definition, a radiation reducing phone case will ensure that the amount of radiation absorbed by you while using the phone is reduced. Anti-radiation case manufacturers use a combination of strategies to manage the radiation so that the user does not come into contact with it. These radiation management strategies include signal absorption, capture, reflection, redirection or re-amplification or a combination of these. To compare apples with apples for effectiveness a SAR reduction rating is helpful. What’s Wrong With Metal Phone Cases? Phone radiation signal is electro-magnetic and is easily influenced and or manipulated by the presence of metal. Small metal pieces in case construction will interfere with signal output patterns and may not only adversely affect radiation but inadvertently change its direction so that you end up absorbing more of it! Full metal cases eg brushed Aluminium cases that almost completely encase the phone in metal can almost inhibit your signal completely! 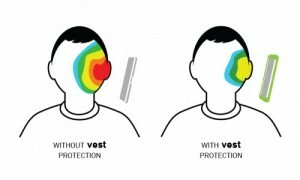 In both of these situations, your phone is designed to work harder to improve reception, and this will mean more radiation is output than normal!